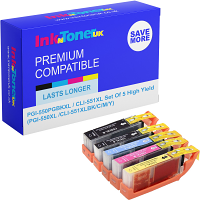 Home Ink Cartridge News Today (July 7) is World Chocolate Day! Whether you prefer white or milk chocolate, or even dark chocolate, now’s the time and the perfect excuse. So go on, pull out that bar of Toblerone, stock up on Kit Kats or demolish a block of Fruit & Nut. One of the great things about chocolate is just how versatile it is, as well of course how just plain yummy it is too! You can drink it, eat it, you can have it by itself, as an ingredient or even as a topping. 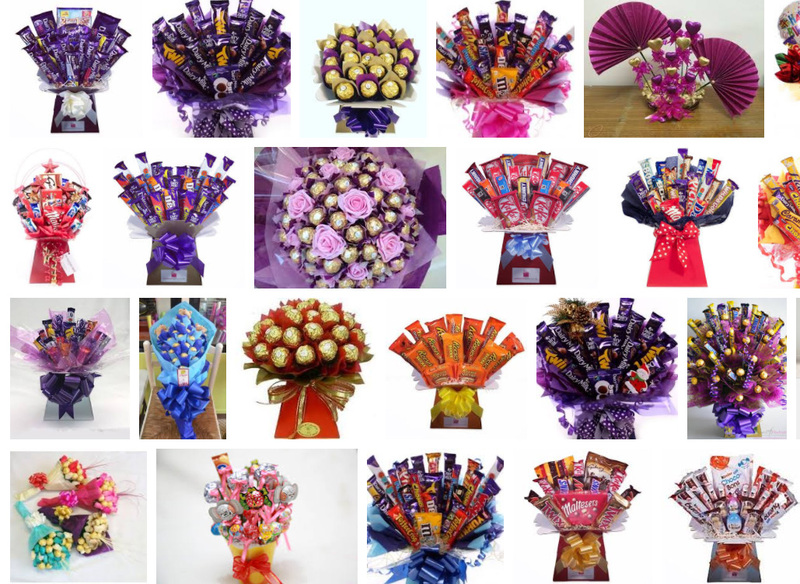 It’s fair to say that at www.inkntoneruk.co.uk we simply love chocolate. It’s the perfect summer snack (as long as it’s cold) and in winter-time nothings better than a cup of hot chocolate by the fire. A little bit about how chocolate is made. 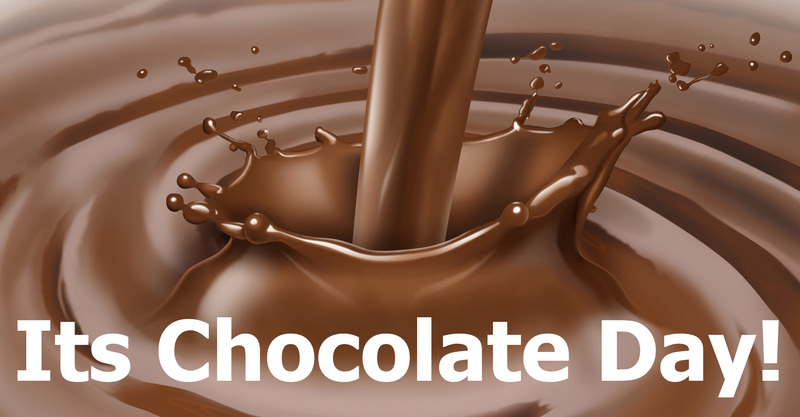 You may know that Chocolate is produced from cocoa beans. This comes from the dried and partially fermented seeds of the cacao tree, which can be found in the deep tropical region of the Americas. But where can you get cocoa from? If you want a lifetime supply of chocolate you can find them in West Africa as two-thirds of the entire world’s chocolate is produced there. Reports from the World Cocoa Foundation state that approximately 50 million people around the world depend on cocoa as a source of livelihood. As you may know there are various types of chocolate but the most pure, unsweetened chocolate contains primarily cocoa solids and cocoa butter in varying proportions. Much of the chocolate consumed in today’s society is in the form of sweet chocolate which is cocoa and sugar combined. Milk chocolate is very common as well and it is also a sweet chocolate that additionally contains milk powder or condensed milk.